Martin Modern by Guocoland is a premier residential property and an up-and-coming cosmopolitan structure in Singapore. The place is characterized by a large area of land complete with stunning views, modern city life vibe and a comfortable contemporary residence located on an influential address. 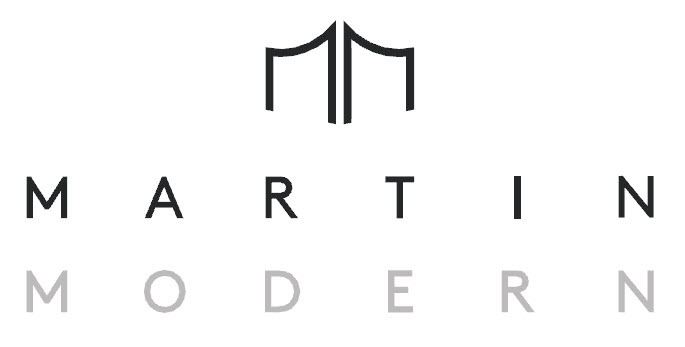 Martin Modern Guocoland Residences are set to be erected on a prominent location near famous landmarks such as Fort Canning Park, Clark Quay Central, Great World City Shopping Center and Singapore River. Overall, the place is conveniently placed in one of the active hubs in the city, making it conducive for families, employees and tourists who want to take advantage of the accessible location. Martin Modern’s developer Guocoland, is set to launch the said program later by the year 2018 to the early months of 2019. It has a tenure of 99 years with a total gross floor area of 44,622 square meters in dimension. The top bid for the development is submitted by Guocoland First Bedok Land. Overall, Martin Modern is set to offer 450 units to its tenants. With Martin Place as its address, Martin Modern is situated near the Great World City MRT station. Also adding to its convenient address is its accessibility to various bus routes along the River Valley Road, making it ideal for individuals who will be using public transportation in travelling across different routes in Singapore. Other famous landmarks close to Martin Modern include the Central Mall, Concorde and Robertson Walk Shopping Centers as well as educational establishments such as the River Valley and the Outram Secondary School. Martin Modern by Guocoland lives up to its name of creating spacious units with beautiful landscapes and views of Singapore. The residential complex includes amenities such as a swimming pool, a playground for kids, a tennis court, an indoor gym and a BBQ area for its residents. These facilities help make Martin Modern an ideal and convenient place for individuals and families. Parks closest to Martin Modern include the Fort Canning and the Pearl Hills City Park. Hence, families can always go to these places to take a walk and enjoy the breath of fresh air set on a modern city background. Occupying a total of 44, 622 square meters, Martin Modern displays a total of 3 types of unit layouts to choose from and is the top bid by Guocoland. Residents can enjoy the views of the Martin Road on one side and the River Valley on the other. Individuals who will be taking units situated on the 6th floor and up get clearer views of the stunning and spectacular modern setting of Singapore.